Aimtech is the Bangalore based manufacturers and suppliers of wide range of electrical control panels, electrical control centers, distribution panel boards, control desks and bus ducts. We are authorized traders of semiconductor fuses, optical encoders and PLC based systems. . We also undertake turnkey projects for various industries and firms. By providing quality products and excellent services to our customers, we have achieved a commendable position in the market. Aimtech was established in the year 1996 in Karnataka, India. We are a sole proprietorship company engaged in providing best in class electrical control panels and other products. We are supported by a modern infrastructure, latest machineries and nearly 10 qualified & skilled human resources. Our team work hard accordingly to achieve the goal of the company and to keep our customers happy. Our products are extensively used in electrical industries. 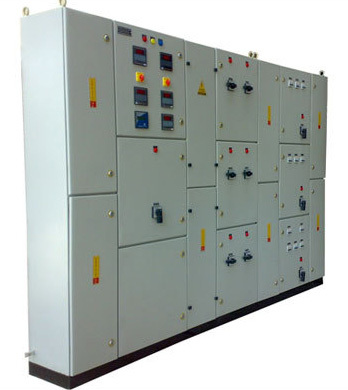 We are one of the profound electrical control panel manufacturers in Bangalore. Our products are supplied to customers across India such as Mumbai, Pune, Chennai, Hyderabad, Delhi, Kolkata, Ahmedabad, Mysore, Mangalore, Coimbatore, Hubli etc. 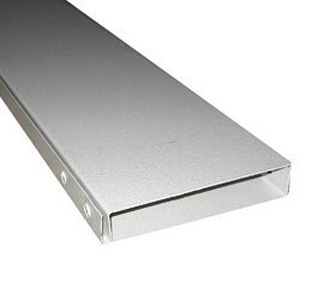 Due to the various uses of our products and their durability, customers prefer to purchase our products in bulk. In addition to this, we have maintained a trust worthy relationship with our clients and as well as with other organization. Due to product excellence, quality and unparalleled customer service, we have been able to make a huge list of prestigious clients across industries.